Fuel up with RC roasts in an RC mug! The ceramic design helps keep your coffee warm while the extra-large handle makes it easy and comfortable to hold. 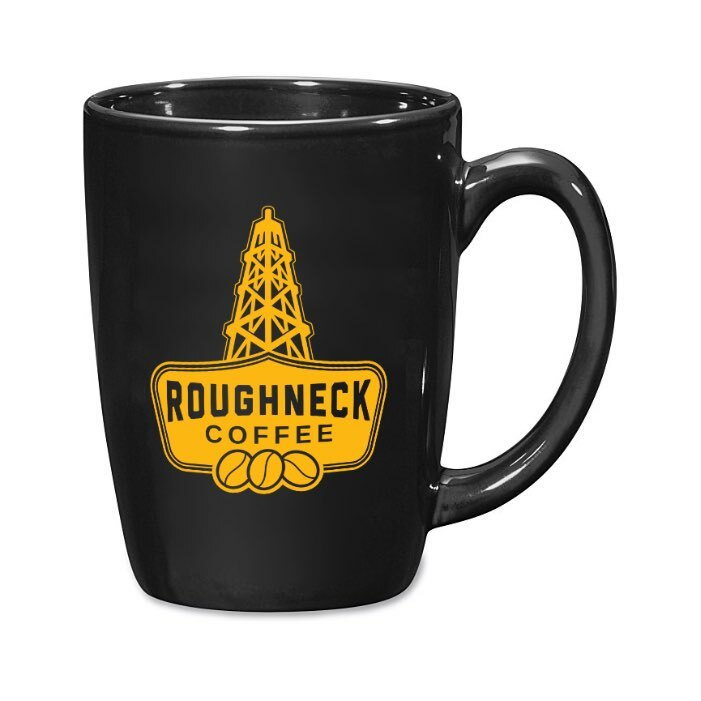 With a great new shape, this RC logo mug is ready to fuel you while you fuel America!